All “No Shows” and “arrivals too late to be accommodated” (arriving 10 minutes after scheduled time) will be charged 100% of the reserved service amount. All cancellations must be called in within the 24 hour cancellation policy. 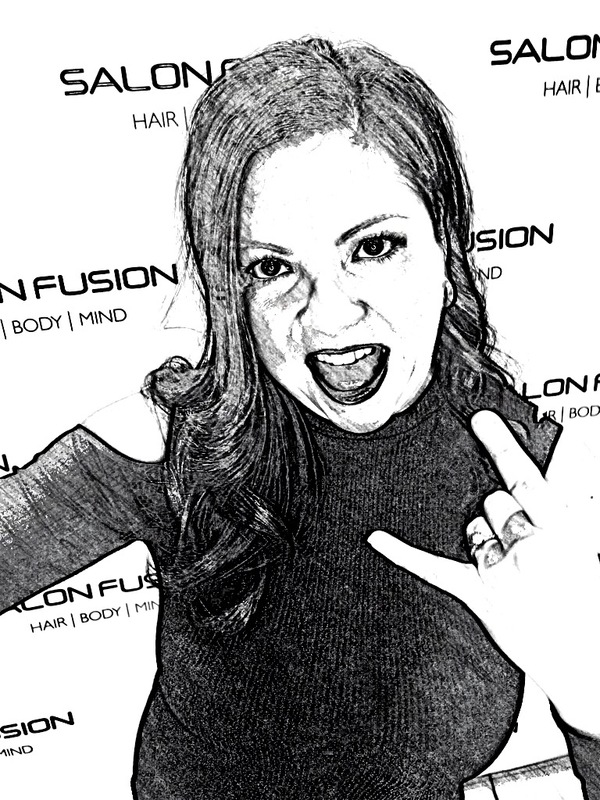 Salon Fusion Ltd. reserves the right to authorize charges on your Credit Card for any (1) no-shows (2) cancellation of appointment within 24 hours of the service time, or (3) arrivals too late to be accommodated .